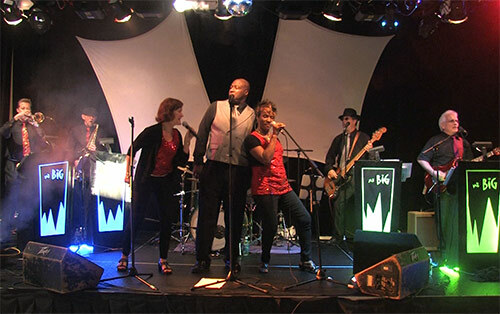 Mr. Big and the Rhythm Sisters will be performing on Tuesday, July 31 from 7-9 p.m at Gulfside Pavilion. Music selections include New Orleans Jazz to the newest dance hits plus R&B favorites and soulful jazz. The band features the South’s most select assemblage of musicians, with performers hailing from New York, Washington D.C., New Orleans, Miami, Cape Girardeau and Los Angeles. These seasoned musicians have performed with such greats as Lou Rawls, the Temptations, the Coasters, Dionne Warwick, Benny Goodman, Frank Sinatra, the Platters, the Four Tops, Diana Ross, and Harry Connick Jr.